Find today's magazine deals below! 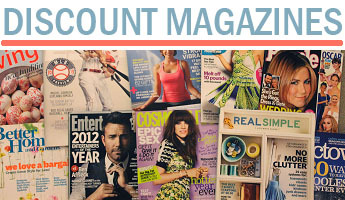 If you're looking for a magazine that you can't find below, use coupon code lookbeforespending over at DiscountMags.com to save 20% on any order! 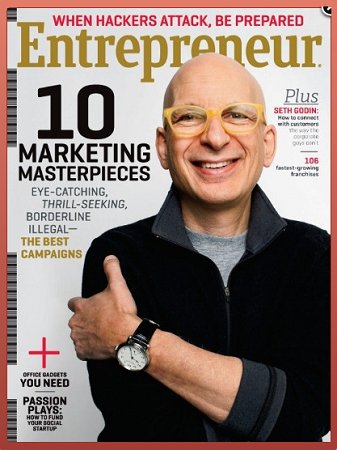 Entrepreneur Magazine $4.50 per Year! September 2, 2013 · by Zack Reyes · Post may contain affiliate links. See my disclosure policy here. Entrepreneur is my favorite magazine, flat out. It is full of great content, relate-able stories and inspiring people. This is one of the few magazines that I will read cover-to-cover and will actually save the back issues to refer to later. If you're an entrepreneur looking for information, motivation and inspiration, this magazine is perfect for you! I still use some of the services and follow some of the people that I learned about in this magazine! This magazine is seriously a great deal at $10/year, but I know it's always good to save some money. So my friends at Discount Mags created an exclusive deal for me to share! Head over here and use code lookbeforespending to get the magazine for $4.50 per year! You can get up to 4 years at this price. So 4 years would cost you $18! That's the price of 5 issues if you buy them on newsstands! May 15, 2013 · by Katie · Post may contain affiliate links. See my disclosure policy here. 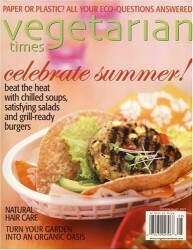 Order Vegetarian Times for only $5.49 a year. 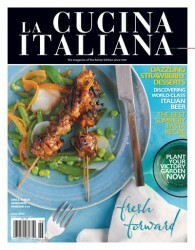 La Cucina Italiana Subscription Just $4.99/Year! May 14, 2013 · by Katie · Post may contain affiliate links. See my disclosure policy here. Order a La Cucina Italiana subscription for only $4.99 a year. Bridal Guide Subscription Just $4.50/Year! May 13, 2013 · by Katie · Post may contain affiliate links. See my disclosure policy here. 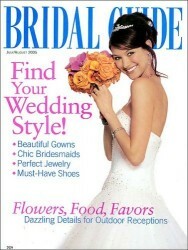 Order a Bridal Guide subscription for only $4.50 a year. 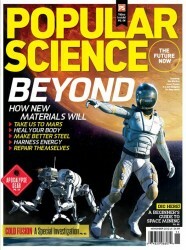 Popular Science Magazine Subscription Just $4.99/Year! May 12, 2013 · by Katie · Post may contain affiliate links. See my disclosure policy here. Order a Popular Science magazine subscription for only $4.99 a year.